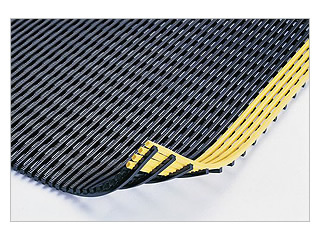 Description: The ultimate non-skid drainage matting. 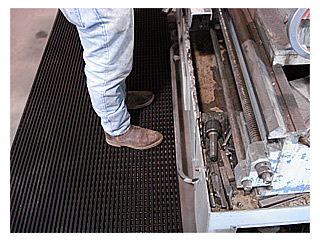 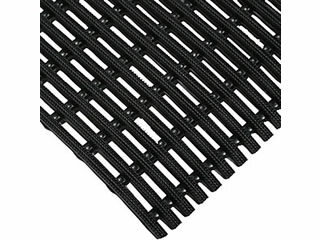 Unique Diamond Tread Surface on the top and bottom of the mat for increased slip resistance. 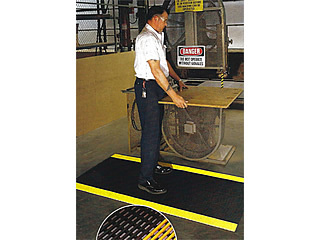 Available with OSHA approved yellow safety border. 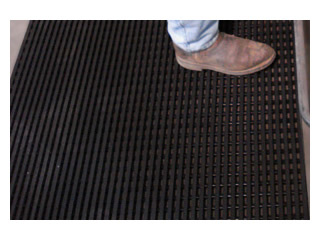 Recommended Use: Suitable for heavy duty usage in most commercial or industrial work environments where extra traction is needed.